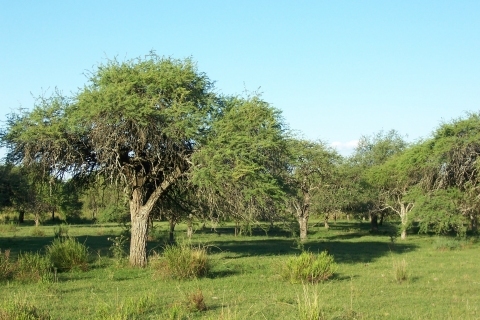 The tree is harvested from the wild for its edible seedpods, which are consumed locally. It is also used medicinally and is exploited widely for its excellent quality timber and as a source of tannins and dyestuff. S. America - Argentina, Paraguay, Uruguay, southern Brazil and Bolivia. A plant of moderate to higher elevations in the tropics and subtropics. A very old work, but lots of information on the uses of Argentinian plants. It can be downloaded from the internet.